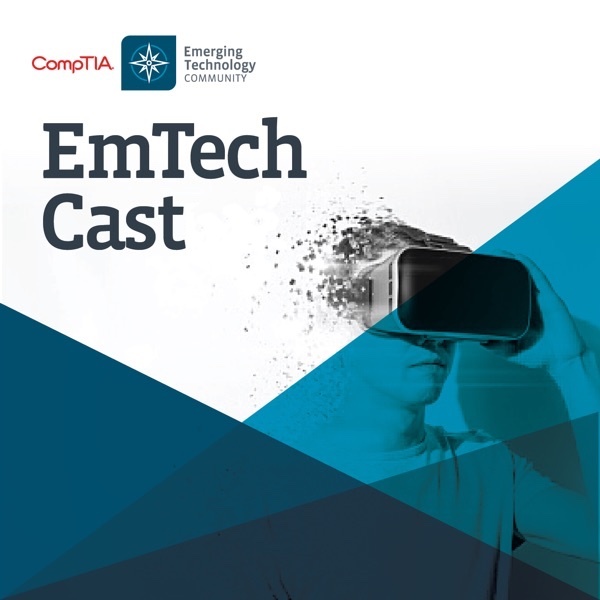 Jim Hamilton, vice president of Member Communities at CompTIA, interviews Smith.ai Head of Growth and Education Maddy Martin on an episode of CompTIA’s podcast, EmTech Cast, titled "How AI is Creating a Brighter Tomorrow." In the episode, Maddy dives into how artificial intelligence (AI) and technology operates in our lives and work today, including software that can do basic repetitive tasks like data entry and scheduling. But, she says, we as people still lack trust in many aspects of AI: We trust our alarm clocks to wake us up in the morning, but we don’t trust AI to turn our car left for us...yet. Tune in to hear about exciting ways AI can take care of mundane tasks, augment workers' skill sets, and free up time and energy for high-level work. Connect with Jim Hamilton on LinkedIn and check out more episodes of EmTech Cast. More on Smith.ai's work with CompTIA: Read about how Maddy Martin contributed significantly at the 2019 CompTIA Communities & Councils Forum (CCF) and watch a video recording of her in the opening keynote panel.